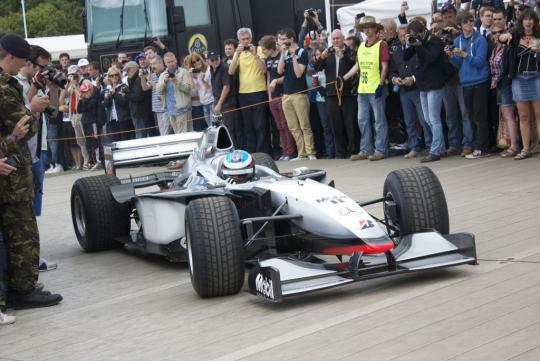 The Festival of Speed remains unique in its ability to attract the majority of the current season's Formula 1 teams and drivers, with seven current F1 teams confirmed for Goodwood including Red Bull, Ferrari, McLaren, Lotus, Mercedes, Marussia and Caterham. 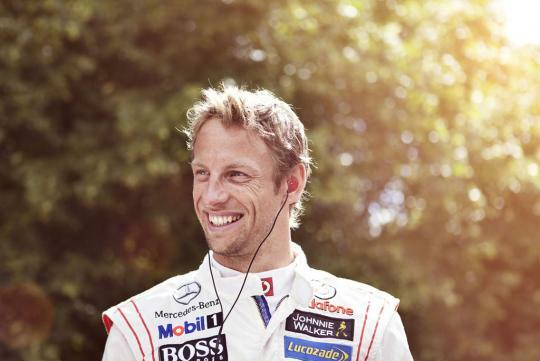 Current F1 drivers and leading characters in action at the Festival will include previous World Champions, Jenson Button and Lewis Hamilton, on top of Nico Rosberg, Roman Grosjean, Max Chilton, Heikki Kovalainen and Adrian Newey among others. 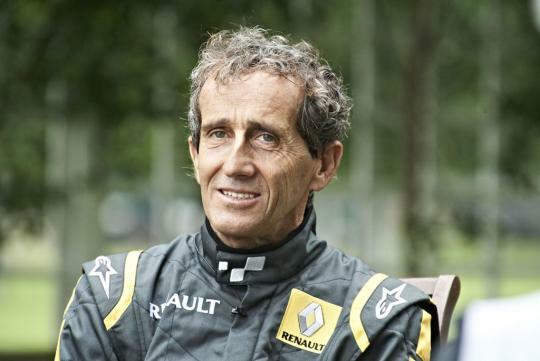 Past Grand Prix masters present at this summer's Festival of Speed will include Alain Prost (above), Nelson Piquet, Sir Stirling Moss, Sir Jackie Stewart and Nick Heidfeld among others. In total, 17 Grand Prix winners will be in action, with a total of 232 GP wins between them! 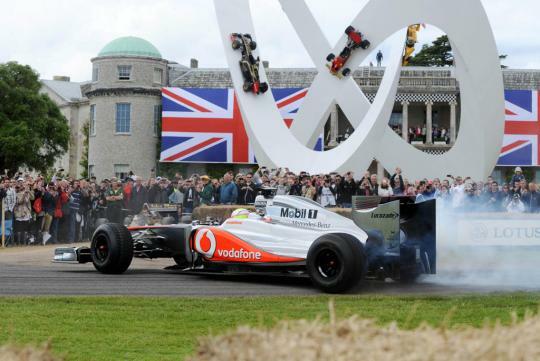 One of the great Festival of Speed's moments will be relived at this year's event when Nick Heidfeld is reunited with the very McLaren MP4/13 that he so famously launched up the Goodwood Hill in a record time of 41.6 seconds back in 1999. From the world of rallying, IRC Champion, Andreas Mikkelsen(above) will be spitting gravel in the 2013 VW Polo WRC, as will Spanish double World Champion Carlos Sainz, whilst Mikko Hirvonen's Citroen DS3 WRC will also be in full flight on the Goodwood Forest Rally Stage. A host of other star drivers and riders, plus cars and motorcycles from each of the world's major motor sport disciplines, past and present, will also be featured at Goodwood, including champions from Formula 1, Indycar, the World Rally Championship, Superbikes, NASCAR, World Sports Cars and Touring Cars, plus Land Speed Record holders. 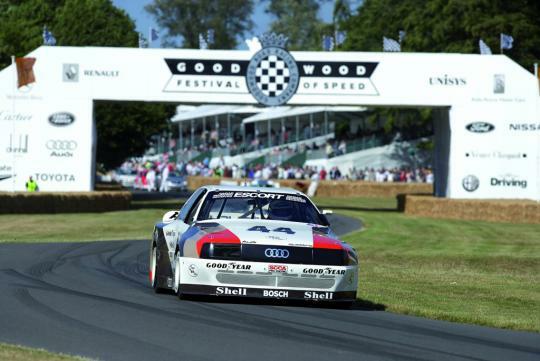 Goodwood is recapturing many of the outstanding Festival of Speed moments from the 1993-2012 era, including over 350 great machines from all of the world, as far flung as New Zealand, Zimbabwe, Japan and the USA, all making a very rare return to the U.K. 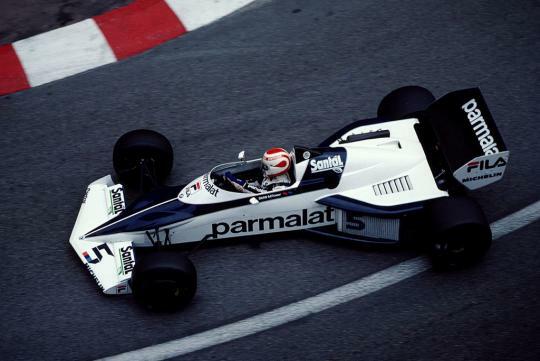 The 20th anniversary of the Festival will see many famous man and machine pairings reunited, including three-time Formula 1 World Champion Nelson Piquet returning to the cockpit of his celebrated Brabham BT52, in which he secured the 1983 crown.